Analysis: Newsome filled in effectively as the backup running back behind Justin Jackson, lowering the lumber on a handful of carries in the first half. 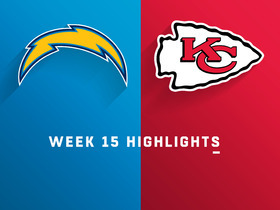 The undrafted rookie free agent figures to fade from the spotlight with the likes of Melvin Gordon (knee) and Austin Ekeler (neck/concussion) nearing their respective returns to the field. Analysis: Newsome had just one touch for no yardage heading into Sunday. 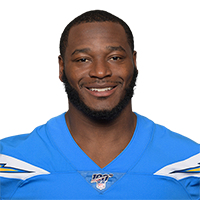 All four of Newsome's carries came during the Chargers' final full drive of the game, with Melvin Gordon (knee) knocked out of action. With Gordon likely sidelined on a week-to-week basis moving forward, expect a modest role for Newsome. Sunday brings a Pittsburgh defense ranked in the top half of the league against the run, surrendering 4.2 yards per carry.